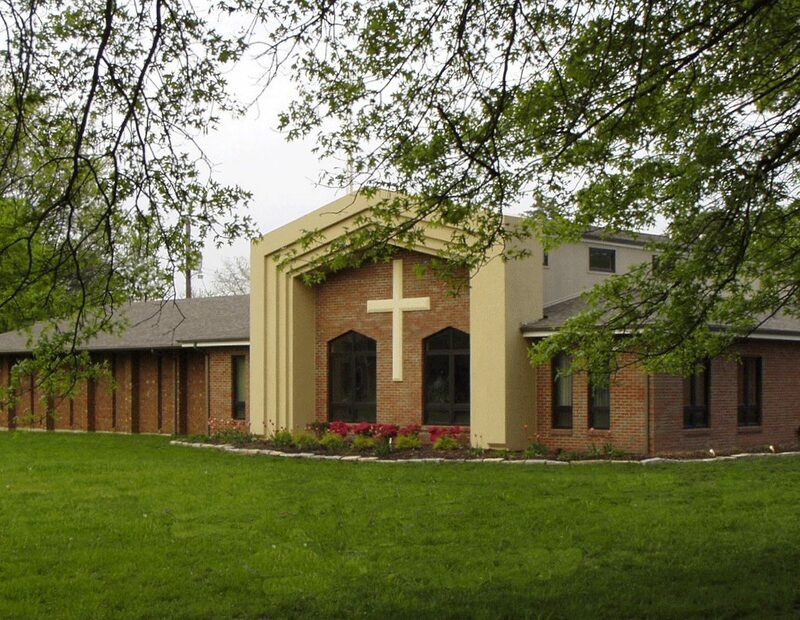 St. Philip’s United Church of Christ is a warm, caring community of Christians excited about the future of God’s Church and their part in his work. 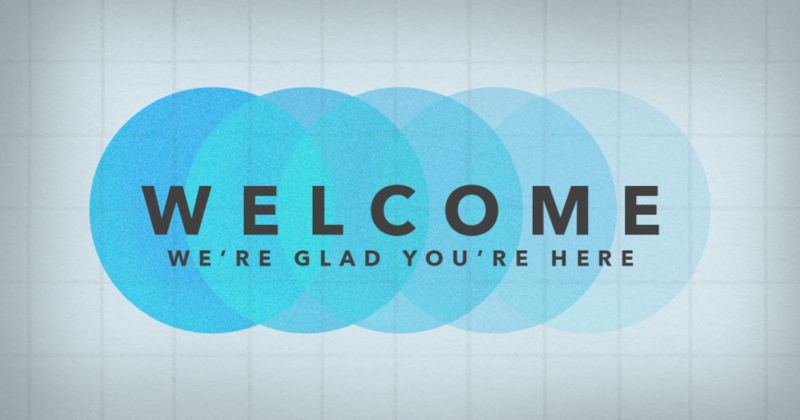 We value coming together every week as a church family to be nurtured and to receive grace and spiritual guidance. Our friendly, relaxed atmosphere is evident when you enter our bright gathering space. We value worship, fellowship and service in the community. Our programs for children, youth, and adults bring us together to study, pray, work and worship. Each person has a place in our community and a gift to contribute. St. Philip told the other disciples to “Come and See.” This is the motto of our congregation. We offer you a chance to learn, to grow, and to serve as disciples of Jesus Christ. A survey in the Concord Village area during the summer of 1957 by Eden Seminary students determined a church was needed. The first service was held in the basement of Tesson Valley Hall. The name “St. Philip’s” was chosen after receiving suggestions from the congregation and Philip’s words in John 6:46 “Come and See” became the motto of the congregation. The church met in Dressel School and moved into the present sanctuary in 1961. Over the years the building has been added to with our latest addition being the gathering space in 2001. The Early Childhood Center was started 10 years after the church was founded, and has always been an important part of our ministry. St. Philip’s has been served by many fine pastors and many fine lay leaders. We believe strongly in a shared ministry of all members and celebrate our work in mission beyond the walls of St. Philip’s. We are still young.